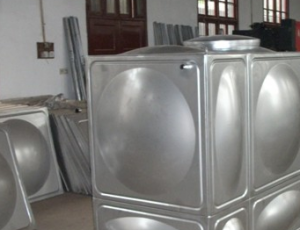 Our company have lots of water tanks,these products is not used and new,hot water storage tanks for sale now. Combined with solar collectors and heating boilers, hot water storage tanks Â are the economic life of water heating solutions. – Two heating coils are connected in series. For ease of installation, the Vitocell 100-B’s 400 and 500 liter models are equipped with removable insulation. Electrically immerged heaters can also be supplied or retrofitted as required. 2, good water quality, there is no secondary pollution. 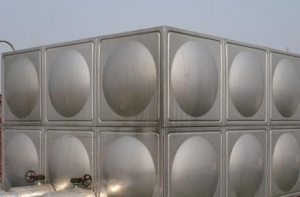 3, water tank with internal reinforcement, to solve the large capacity of the tank pressure problem. 4, long service life. Plate a stamping (stamping plate pressure bearing capacity for the ordinary plate 3 to 4 times), welding all using argon arc welding. 5, on-site assembly, easy construction.